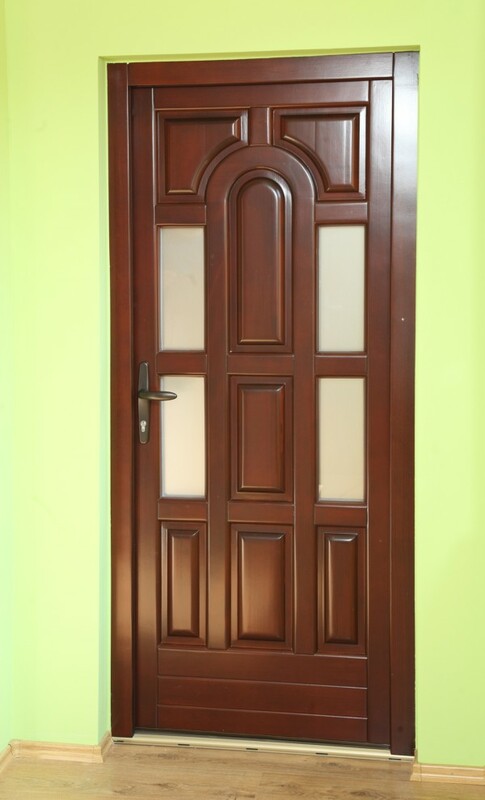 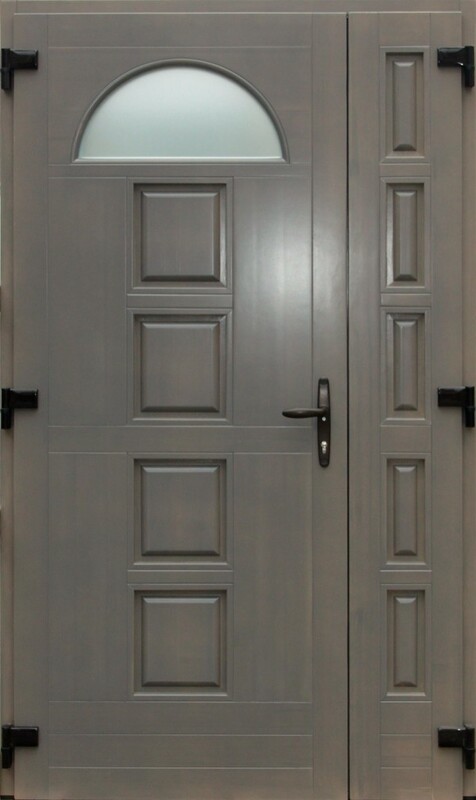 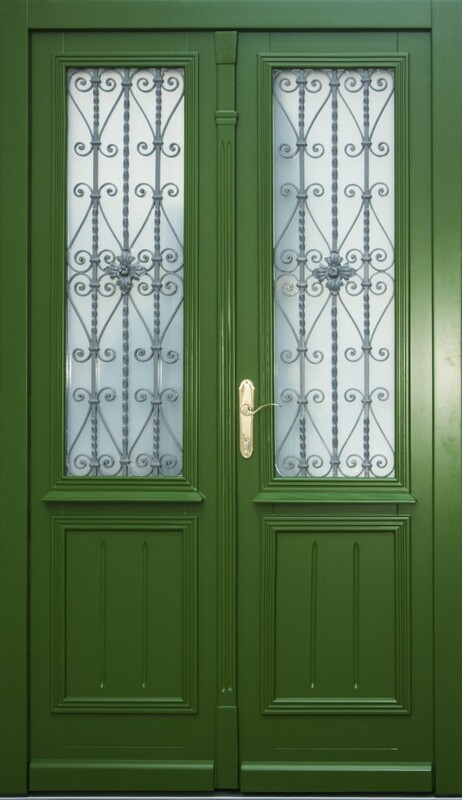 ENTRANCE DOORS – Prograd d.o.o. 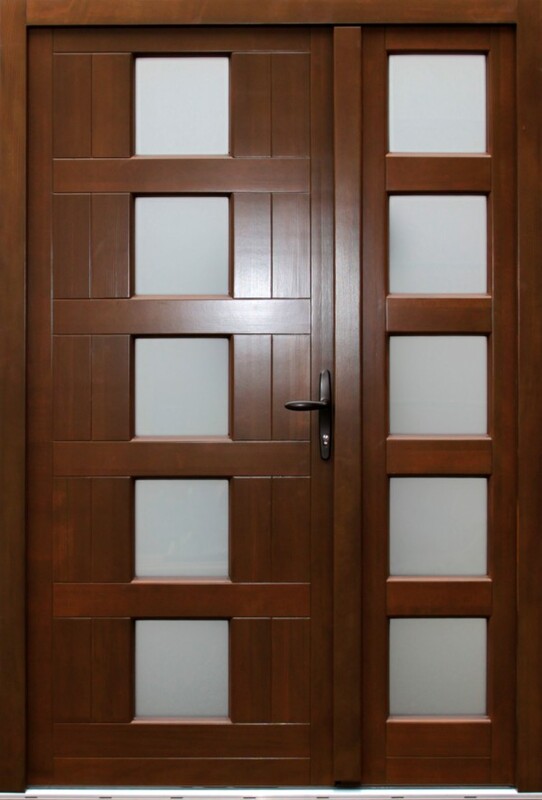 The entrance doors which are produced in the plants of company Prograd Holz d.o.o. 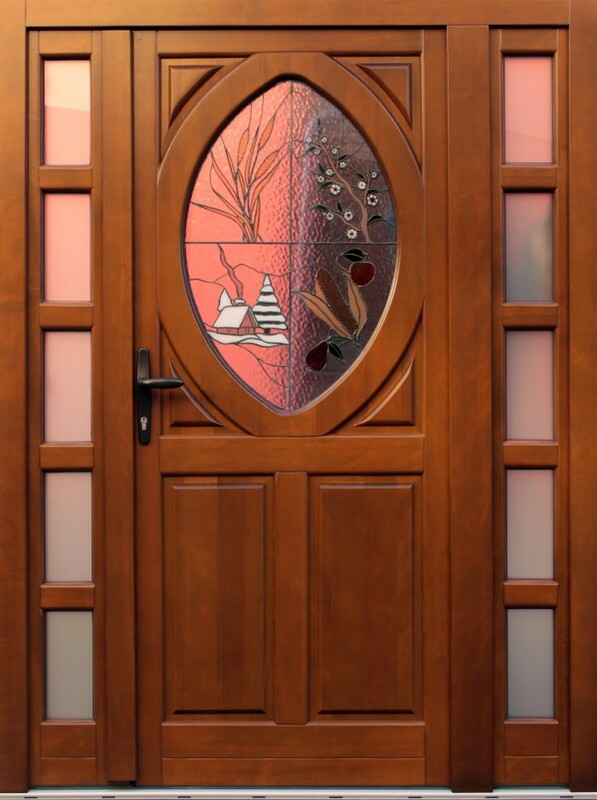 Žepče are completely adapted, by their design and type, to your home. 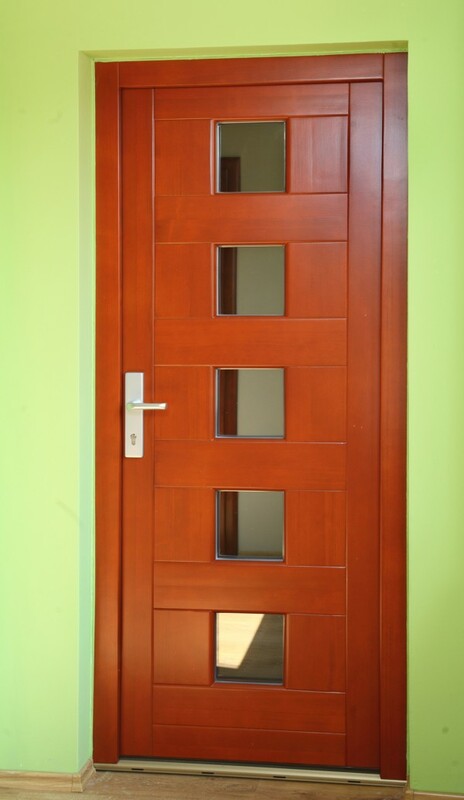 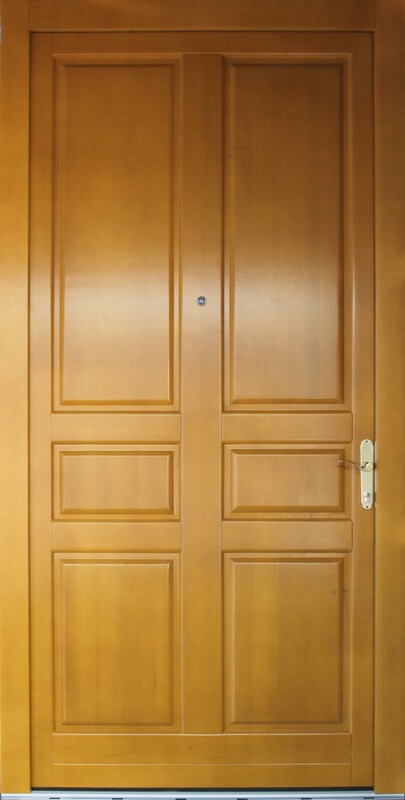 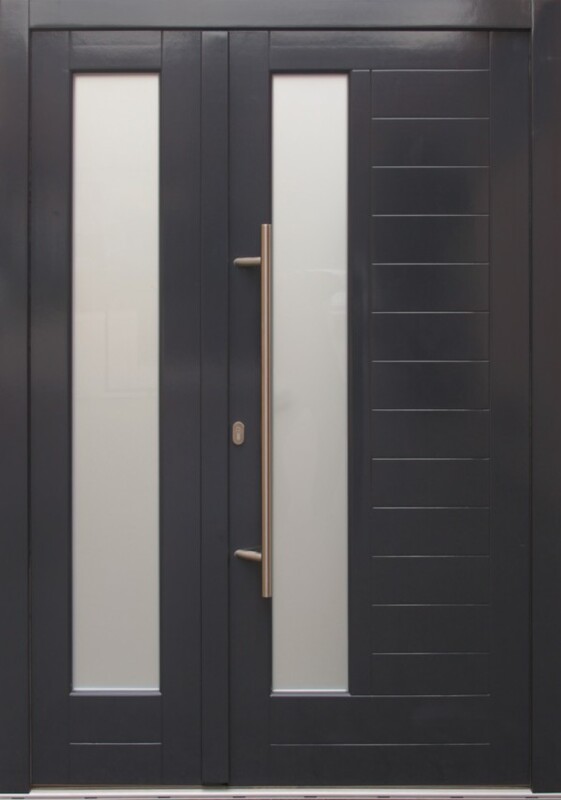 Prograd Holz entrance doors, by their strong and durable construction, give safety to you and your property.